The Hague will be welcoming European Meetings and Events Conference (EMEC19) from 9-12 February 2019 at World Forum The Hague and several other locations. 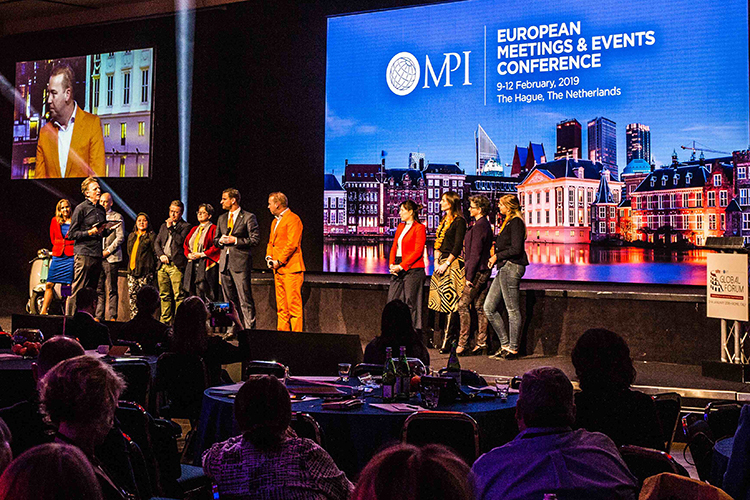 This international conference, organised by Meetings Professionals International (MPI) Netherlands Chapter, offers a unique learning experience rather than yet another conference. EMEC19 is designed by and for people working in the meeting and events industry. With the conference theme ‘Changing the game’ the organisers have left behind the traditional set-up. For example, EMEC19 kicks off with learning journeys outside the conference centre instead of a keynote. 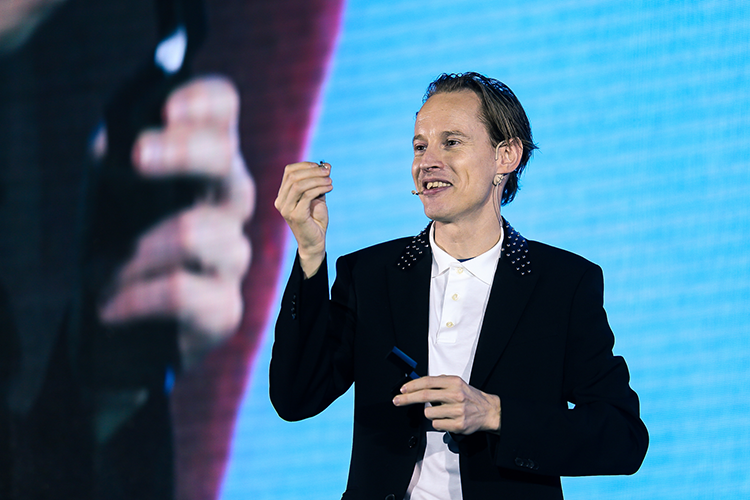 Once all delegates are back in The Hague, the famous artist and innovator Daan Roosegaarde (‘the new hippie with a business plan’, The New York Times) will be awaiting for his keynote ‘Changing your perspective, think like an artist’. 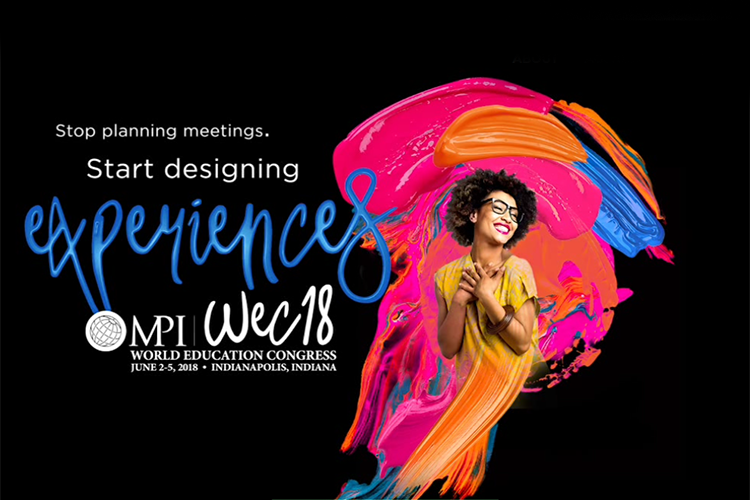 Through this revolutionary design EMEC19 creates an environment to experience new learning styles and presents new formats to boost attendees’ future business. Delegates who register before February 1st avoid the almost too late rate. EMEC19 is set-up around four main conference topics (tracks): Risk Management, Design Thinking, Leadership and Meeting Perspectives. 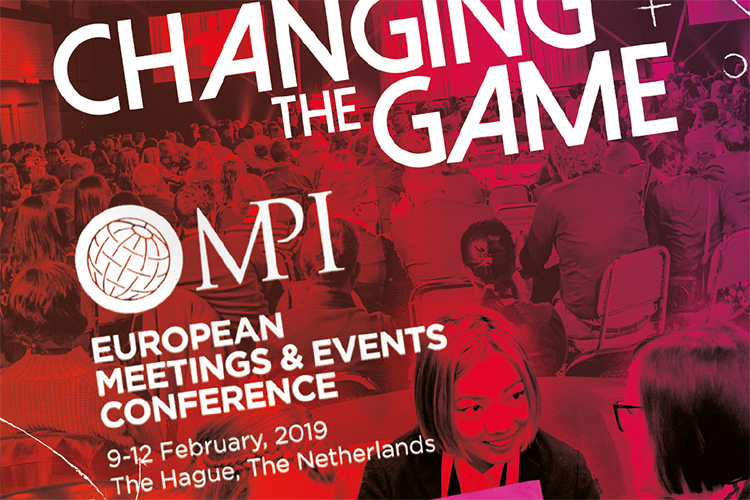 The four-day programme is focused on how meeting and event professionals can change the way they meet, experience and learn how to apply new formats in their next event. With 50% of the EMEC19 tracks being interactive, attendees are challenged to put their action mode on. One example of a changing learning method is scenario-based learning – applied to 58 world leaders during the Nuclear Security Summit (NSS). By participating in a real-life scenario, delegates can experience their response to a situation and learn ‘on the job’. Over 50% of the conference takes place outside of the conference centre. On Sunday 10 February EMEC19 takes delegates on learning journeys to learn from cross-industry innovations. There will be eight different learning journeys, two per track. During these field trips delegates will learn from cross-industry innovations by exploring how other industries are dealing with similar challenges. E.g. leading an orchestra to experience the balance between managing and motivating musicians (Leadership) or joining an Interactive Crisis Management Game in a war game room (Risk Management). On Monday 11 February it’s time for a deep dive into the four dedicated tracks at World Forum The Hague. Delegates have a choice to follow one of these four dedicated conference track sessions – allowing them to deep dive into the subject – or cherry pick from the different sessions that best suits their needs. As for Design Thinking, delegates can experience the influence of music, take lessons from a happiness professor and discover the power of interaction. The Meeting Perspectives session offers insight about the perspective of psychology, neuroscience, communication and different angles on meetings. E.g. learning how to create value in five steps by Meaningful Experience for clients and all stakeholders. In other sessions you can practice how to set your Big Hairy Audacious Goals (Leadership) or participate in a risk assessment and scenario exercise about communication during a crisis (Risk Management). The conference will be closed by a session focused on the Festivalisation of Events to learn how ‘festivalisation’ can have a positive impact on the delegate experience, allowing to engage and interact with a brand or a message through entertainment. We publish about the organisation of meaningful events. Meetings that matter. Our goal is to add value to the work of organisers, clients, suppliers, facilitators and sponsors of conferences.